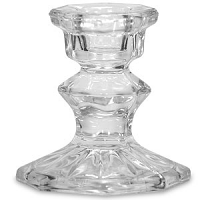 We have a nice variety of taper candle holders that will work for any occasion and theme. 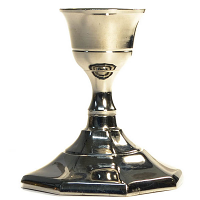 Our brass and silver metal taper holders are perfect for weddings and events. 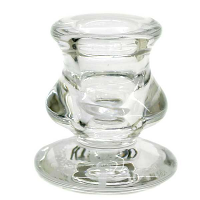 If you looking for plain and simple holders for taper candles, we have those too. 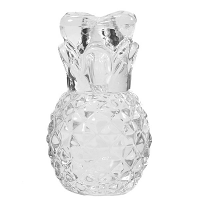 Our glass candlesticks come in a wide selection of sizes and styles. 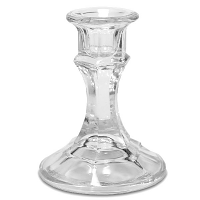 Some of our wedding candle holder sets include a holder for the unity candle as well as the tapers. 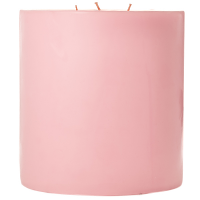 Most of our candlesticks fit regular size taper candles but we do also have mini taper candle holders for skinny chime candles.